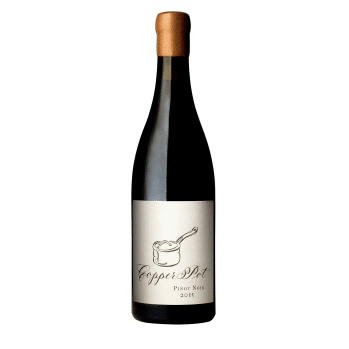 Thorne & Daughter 'Copper Pot' Pinot Noir 2017 - Publik Wine. 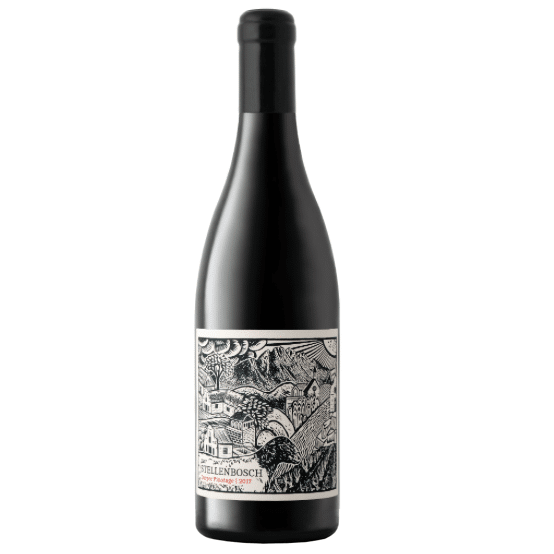 John Seccombe of Thorne & Daughters brings us this delicious Pinot Noir. The winemaking is as minimal as possible. All ferments take place using wild yeasts, and no additives. Most of the whole clusters are used in fermentation bringing a natural structure and savouriness to the wines. The wine is matured in a mix of older small French oak barrels for 9 months to avoid a dominant oak character & round out their structure before blending and bottling.